ST is a global semiconductor company with net revenues of US$ 8.35 billion in 2017. 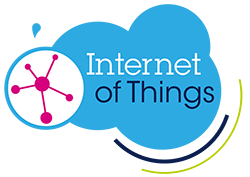 Offering one of the industry’s broadest product portfolios, ST serves customers across the spectrum of electronics applications with innovative semiconductor solutions for Smart Driving and the Internet of Things. By getting more from technology to get more from life, ST stands for life.augmented. It is estimated that 80% of all innovations in the automotive industry today are directly or indirectly enabled by electronics, which means a constant increase in the semiconductor content per car year after year. 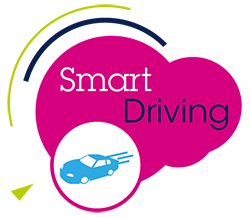 ST’s Smart Driving products and solutions are making driving safer, greener and more connected through the combination of several of our technologies. Driving is safer thanks to our Advanced Driver Assistance Systems (ADAS) products – vision, radar, imaging and sensors, as well as our Adaptive Lighting Systems and User Display Technologies. Driving is greener with our automotive processors for engine management units (EMUs) and electronic control units (ECUs), high-efficiency smart power electronics at the heart of all automotive subsystems, Silicon Carbide devices for hybrid and electric cars, and more. And vehicles are more connected using our infotainment-system and telematics processors and sensors, as well as our radio tuners and amplifiers, positioning technologies, and secure car-to-car and car-to-infrastructure (V2X) connectivity solutions.